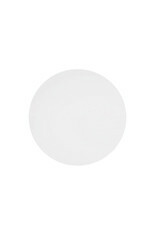 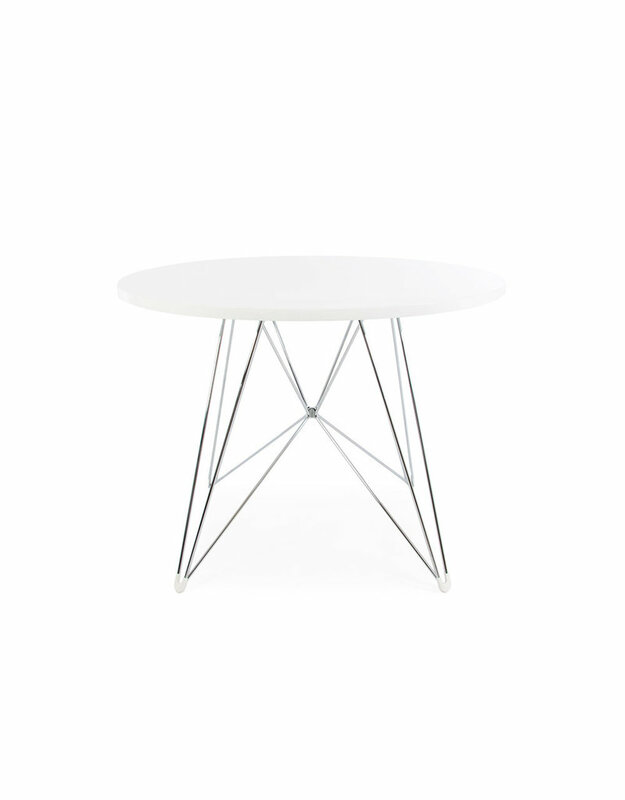 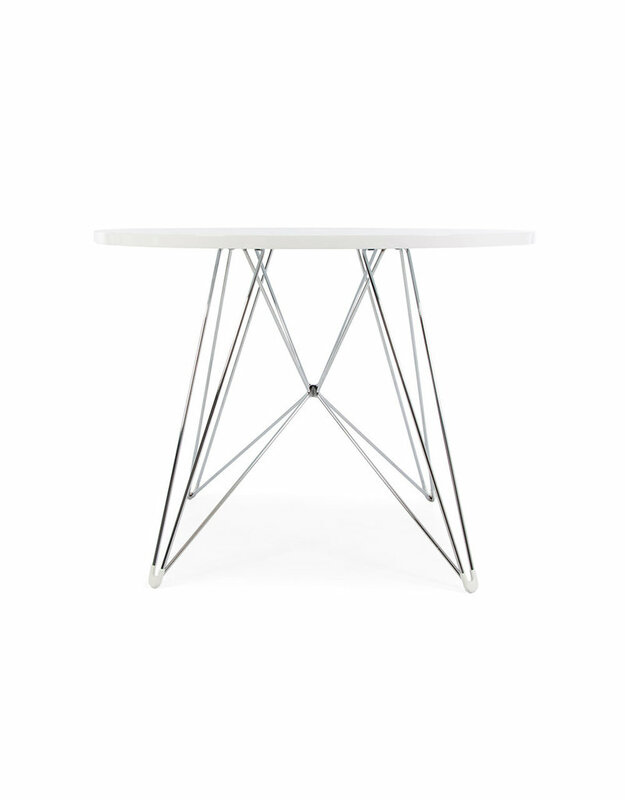  With its striking Eiffel base and its smooth, round table, this is a cool-looking table. 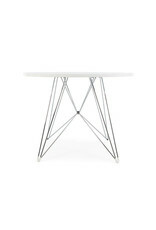 Just like their chairs, the great thing about their table is that it is lightweight and specially developed. 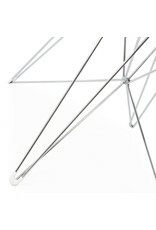 The subtle footcuffs on the base of Eiffel, for example, keep things stable and prevent scratches on the floor. 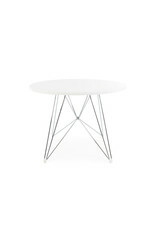 It is also easy to clean and fits in smaller spaces. 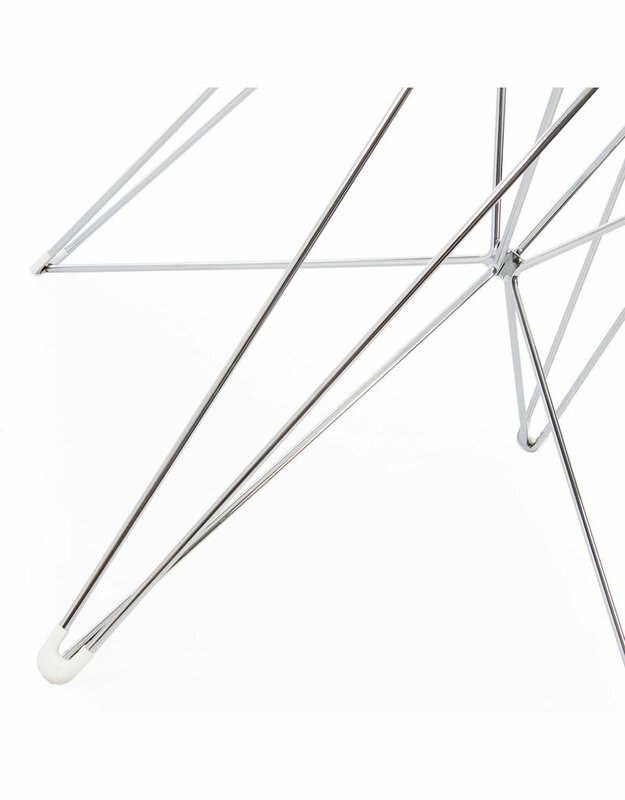 The wire Eiffel base is made from chrome.